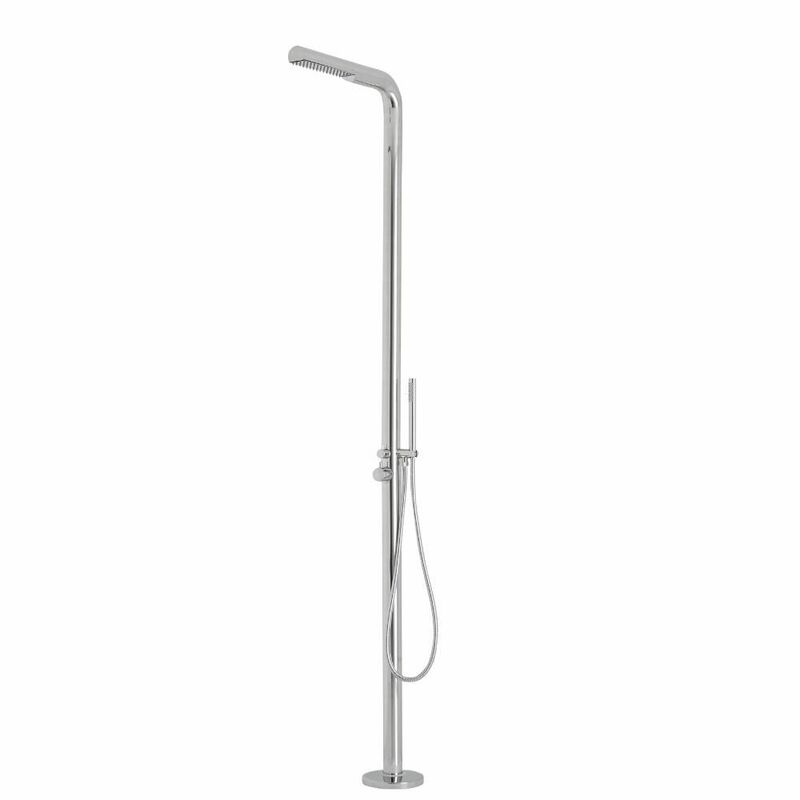 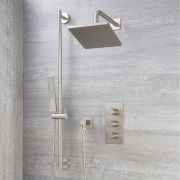 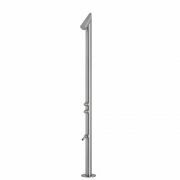 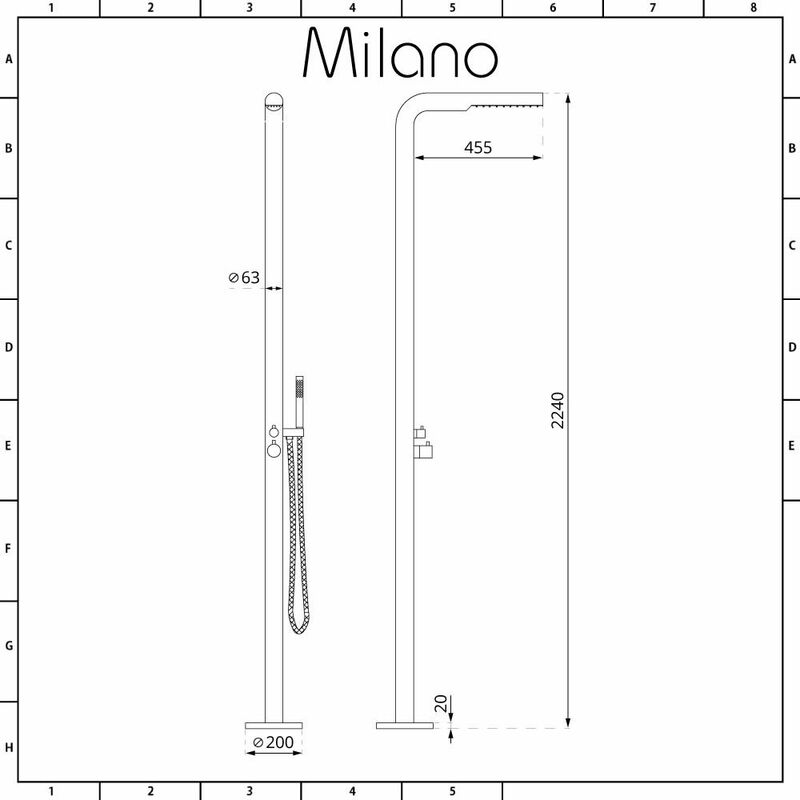 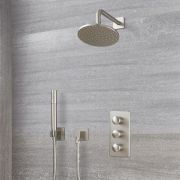 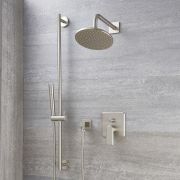 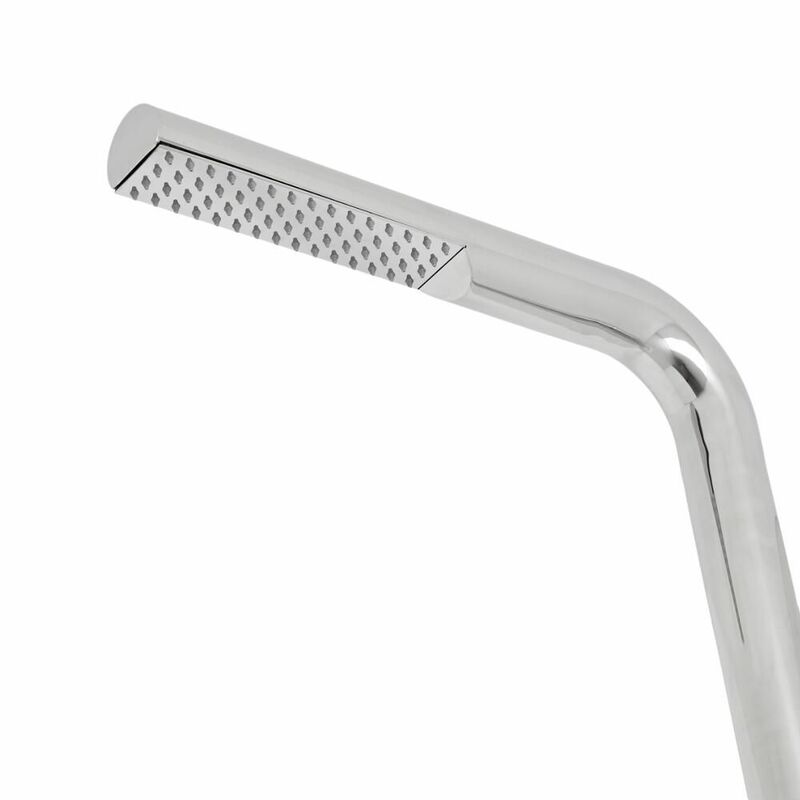 The Milano Elda freestanding outdoor shower features a chrome finish and a sleek, contemporary design. 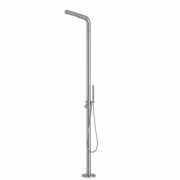 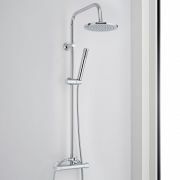 Perfect for fitting close to a pool or hot tub, this outdoor shower has a large shower head that delivers a refreshing rainfall effect, as well as a stainless steel handshower with hose. 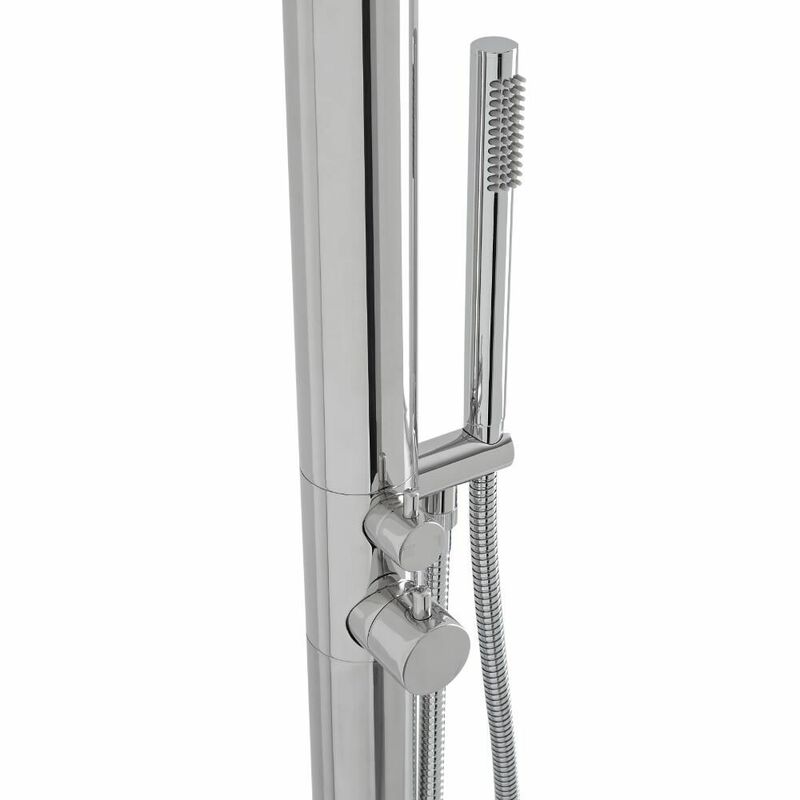 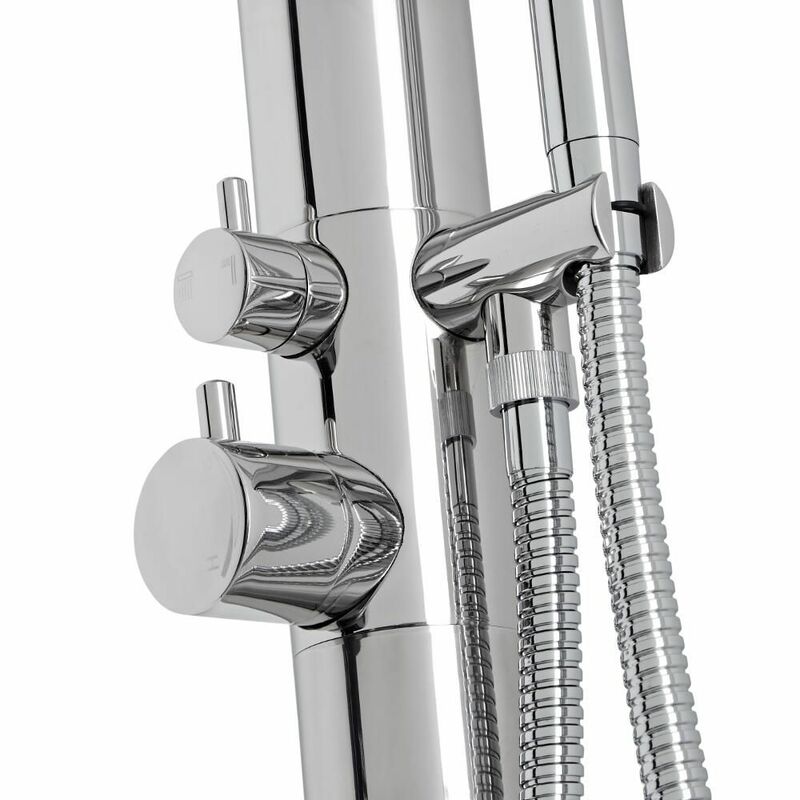 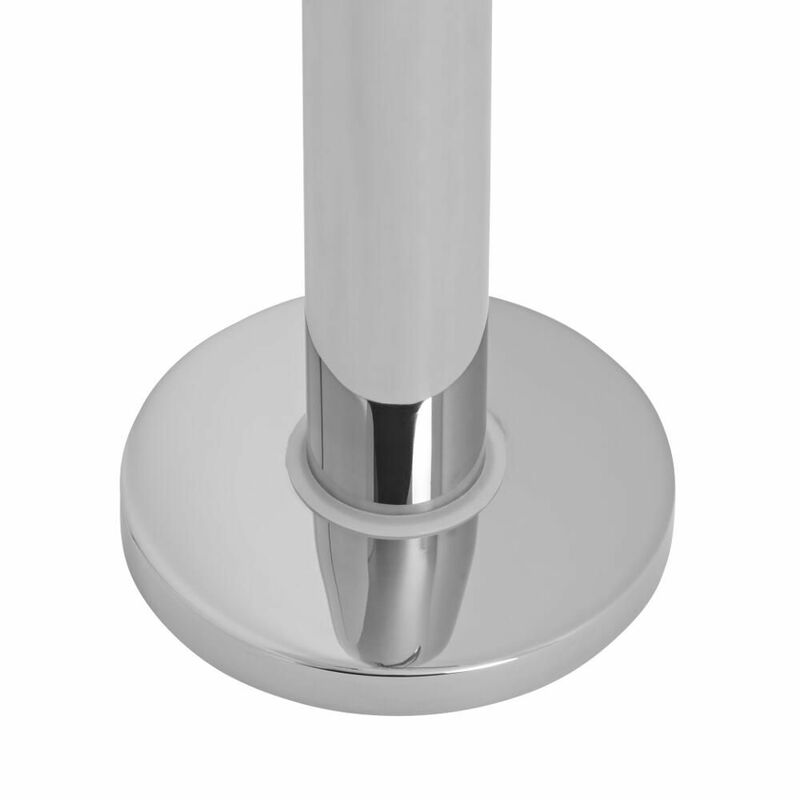 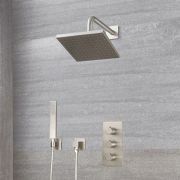 Measuring 2240mm in height, the shower has been made from 304 grade stainless steel to ensure great durability.